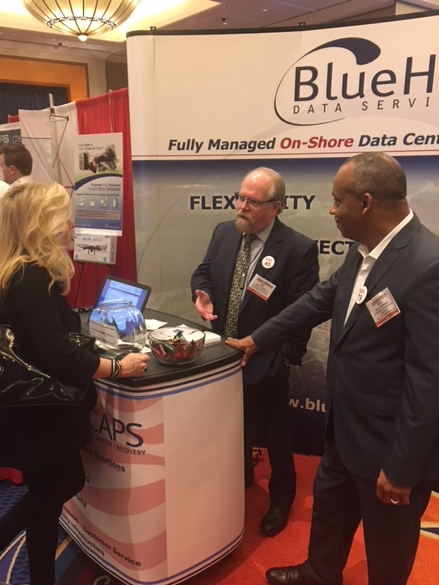 Blue Hill Data Services / CAPS exhibited at BankWorld 2018, at the Mohegan Sun Convention Center. BankWorld is New England’s largest Bank and Credit Union Trade Show. 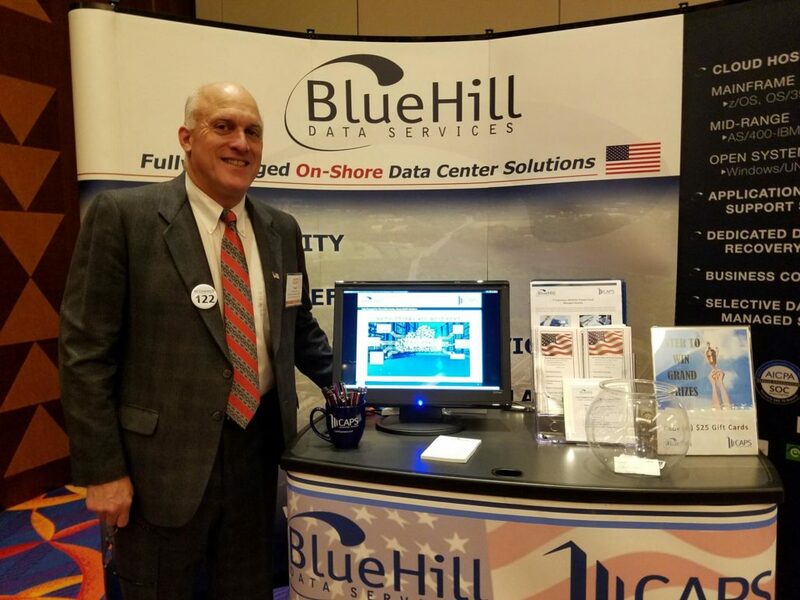 Discussion topics included the latest trends in Colocation, Disaster Recovery, Business Continuity, and Private Cloud services. Sponsoring this event gave us a great opportunity to speak with our banking customers and partners, and to support the BankWorld organization. We awarded prizes to our first and second place raffle winners and even had a “Number Game” winner at our booth.